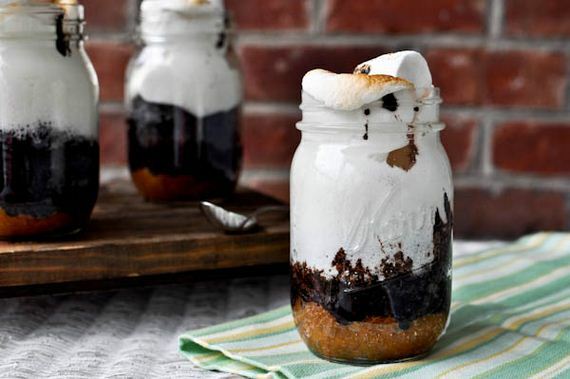 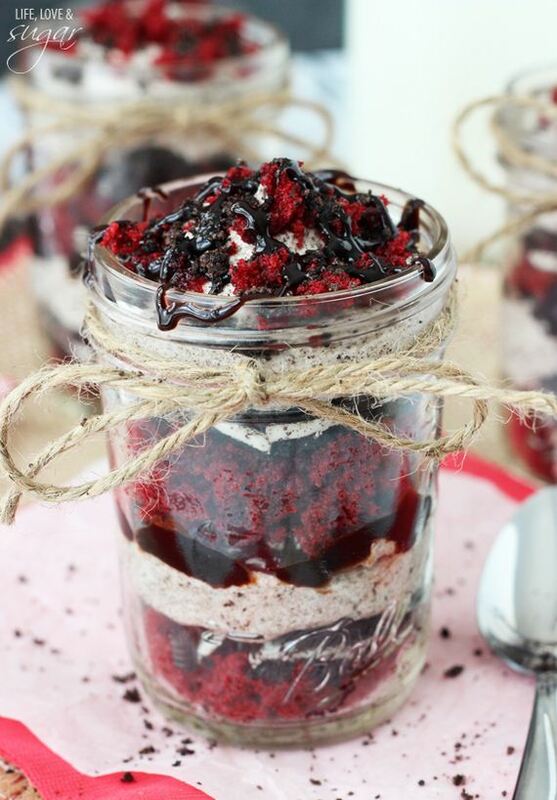 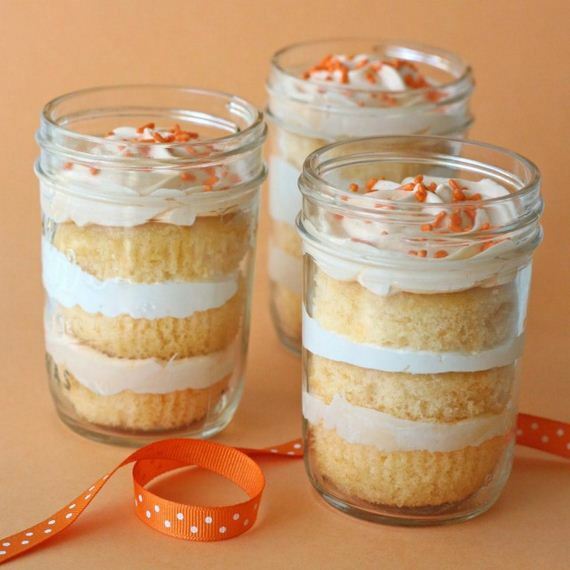 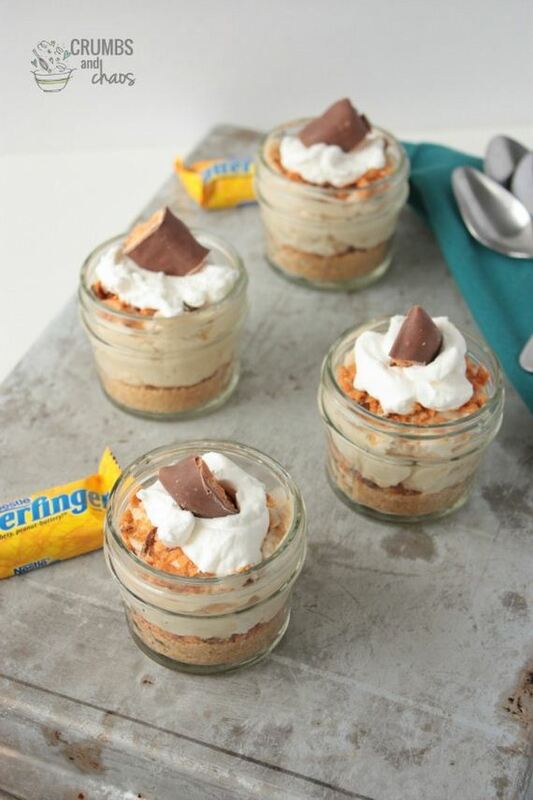 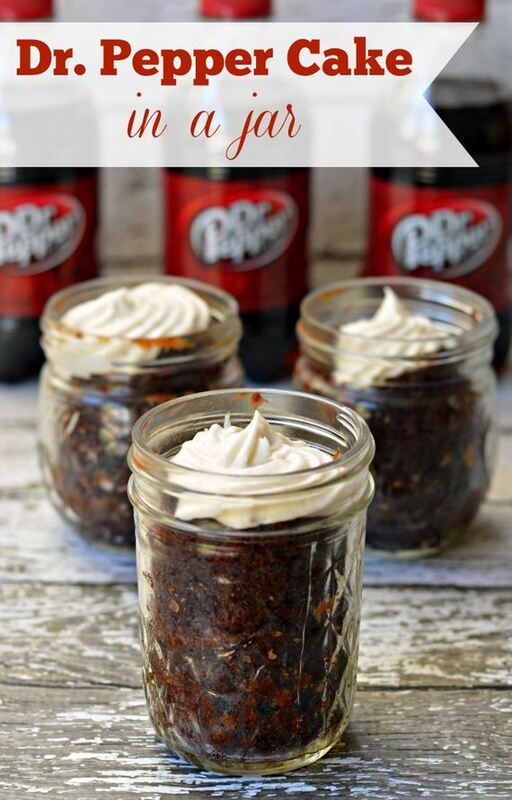 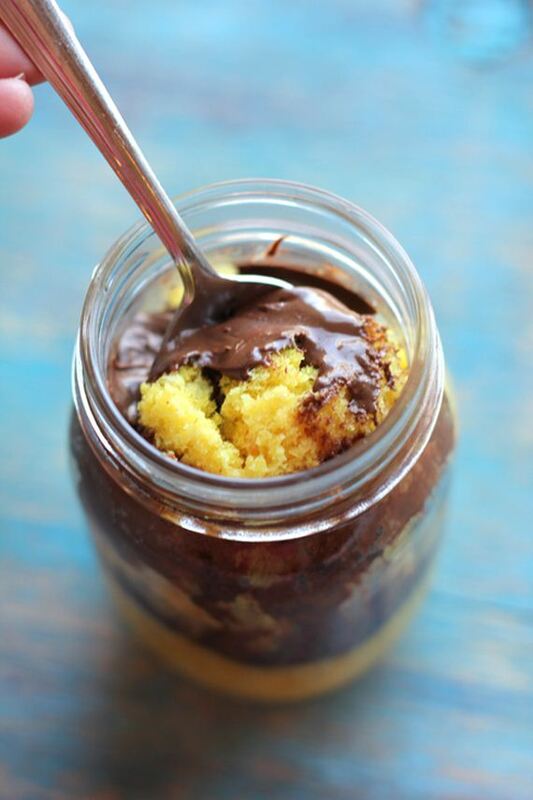 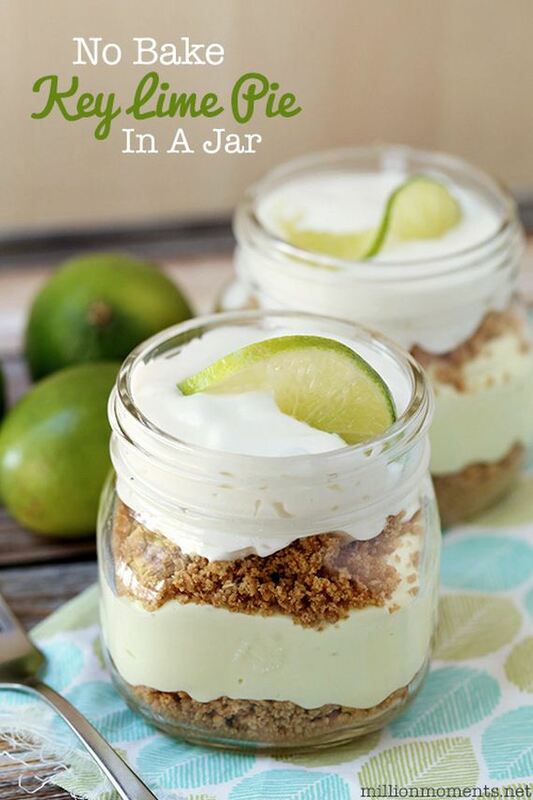 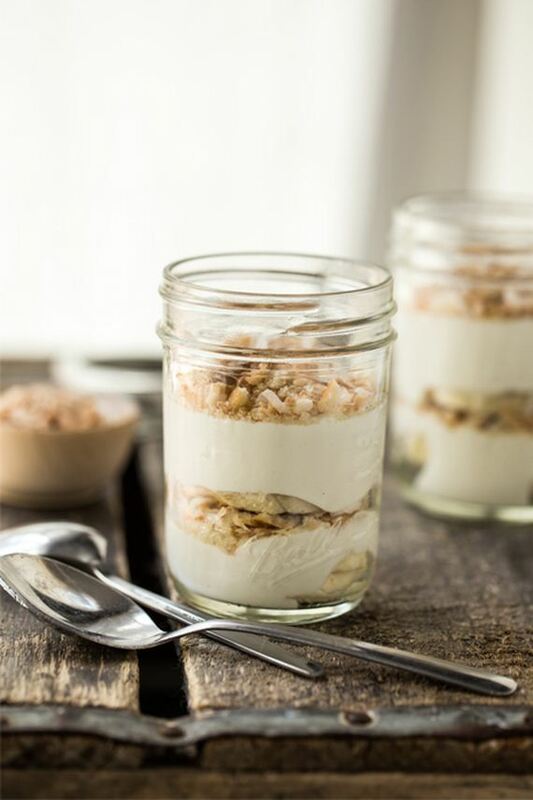 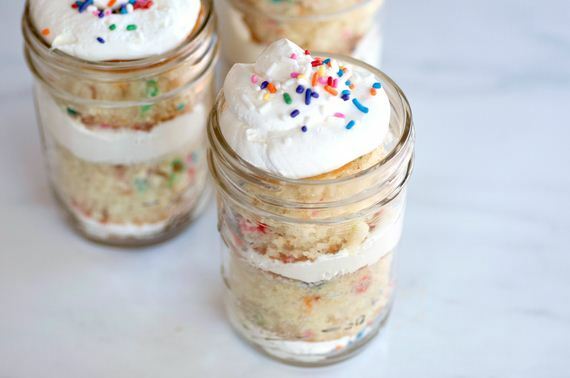 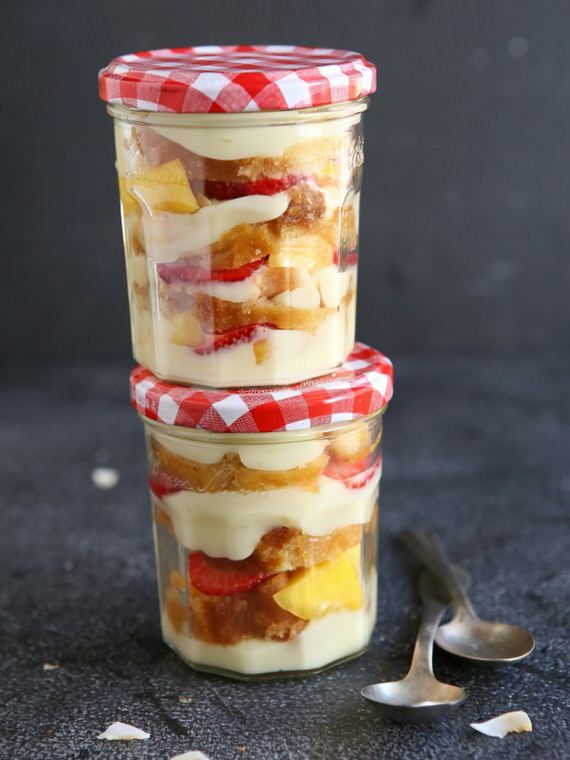 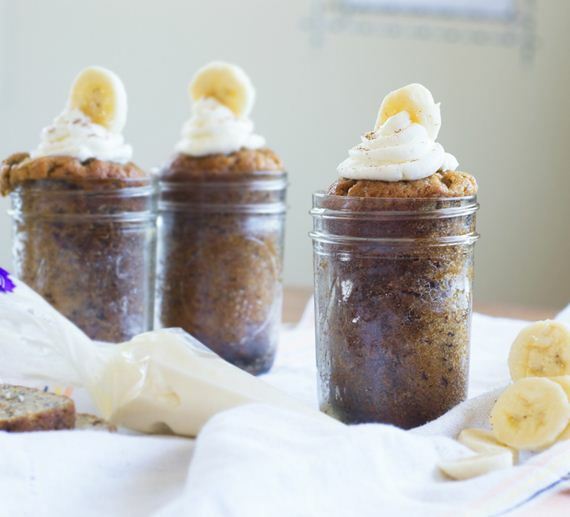 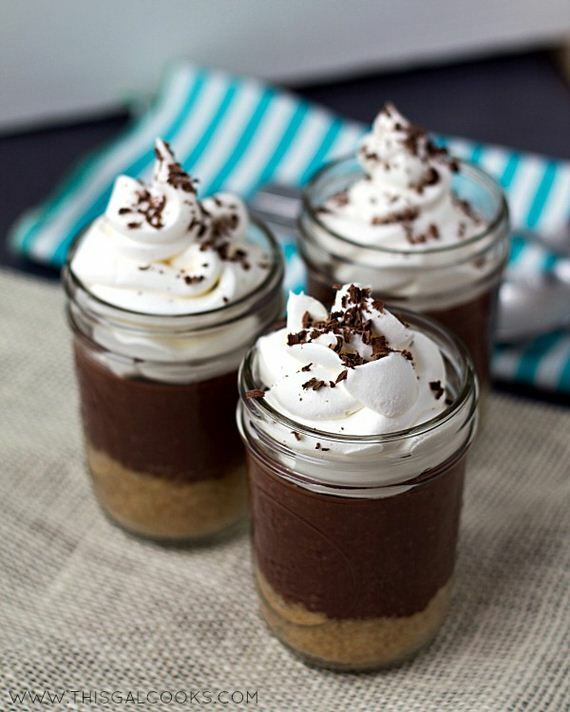 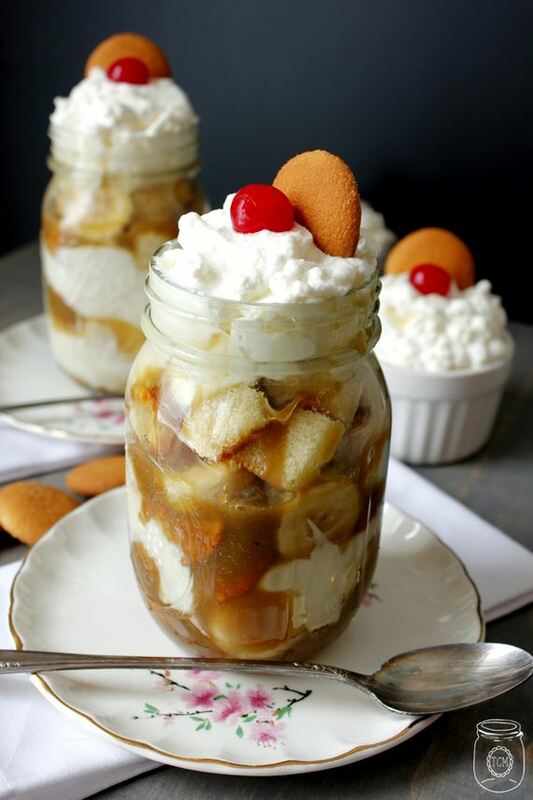 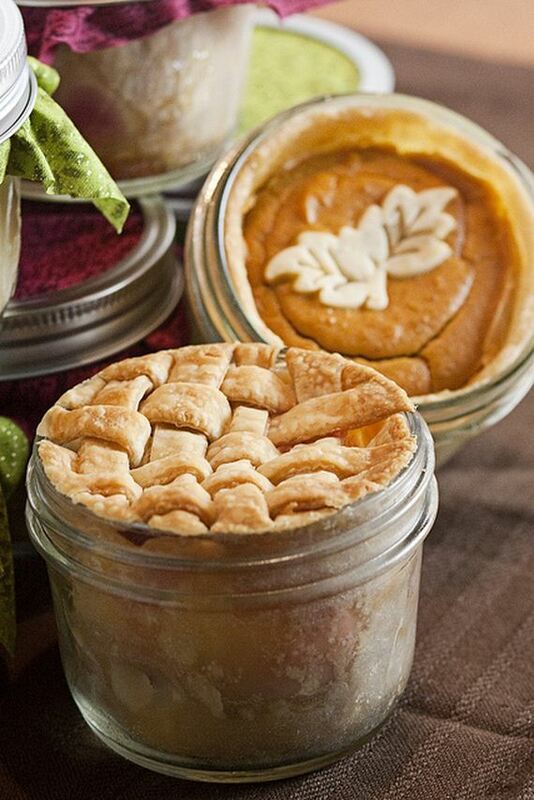 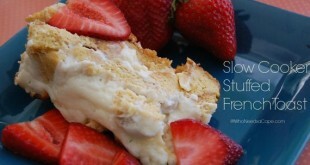 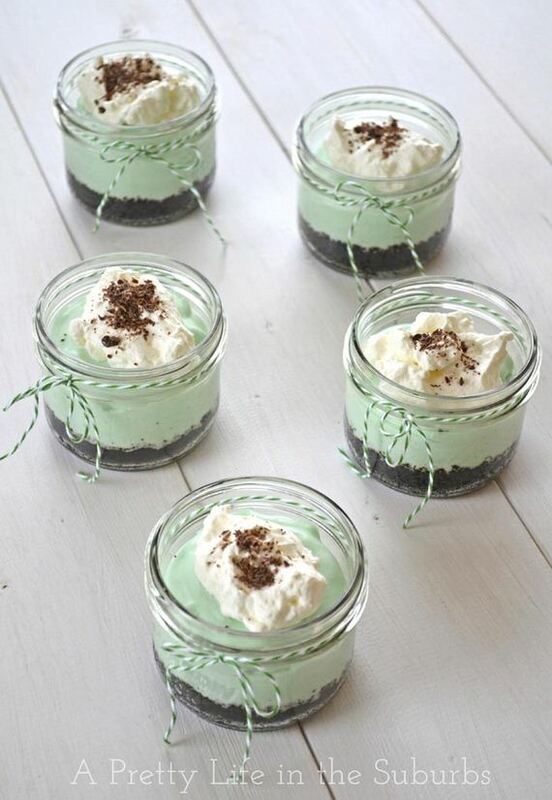 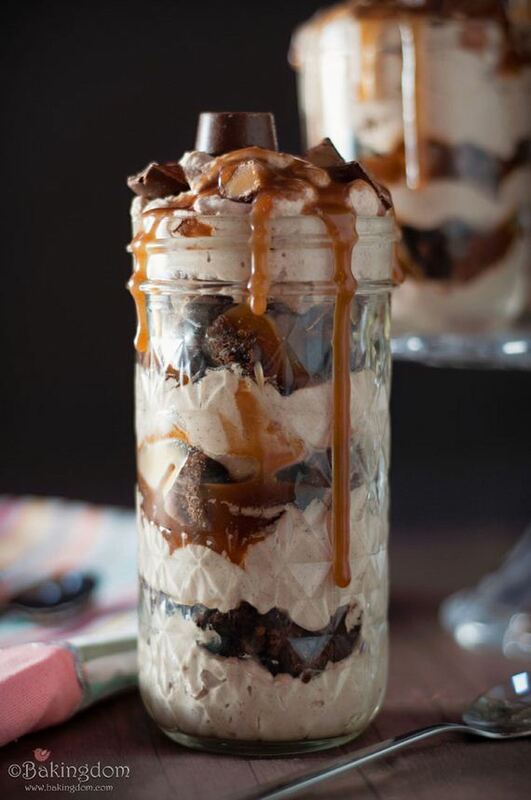 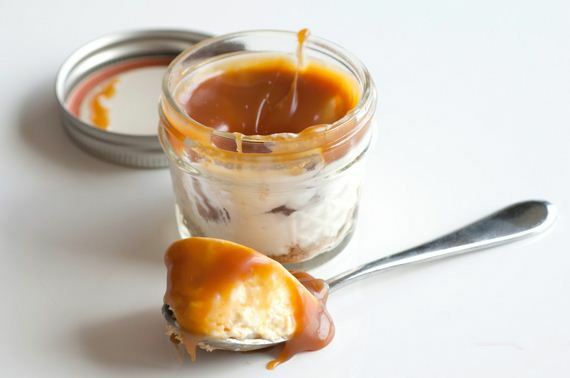 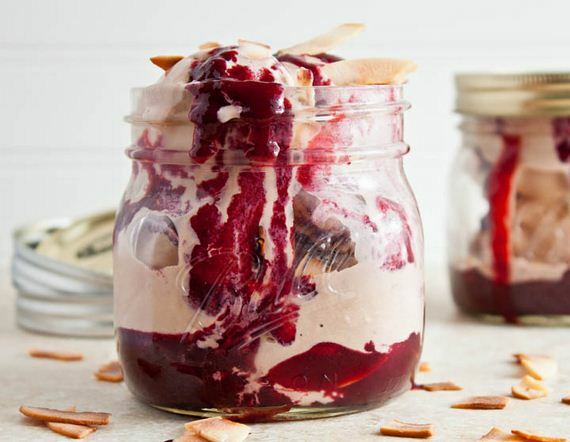 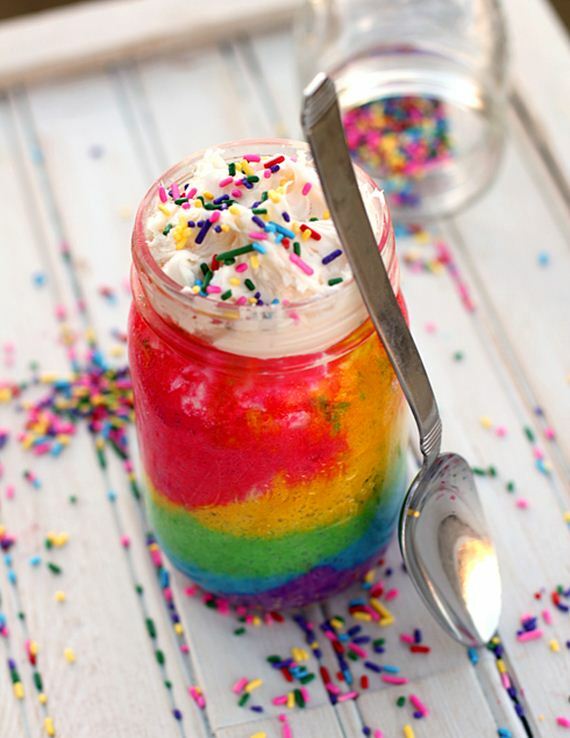 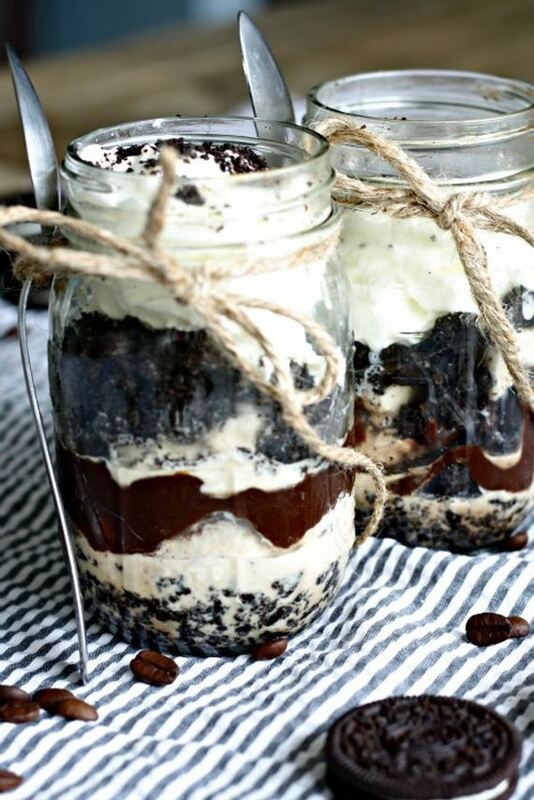 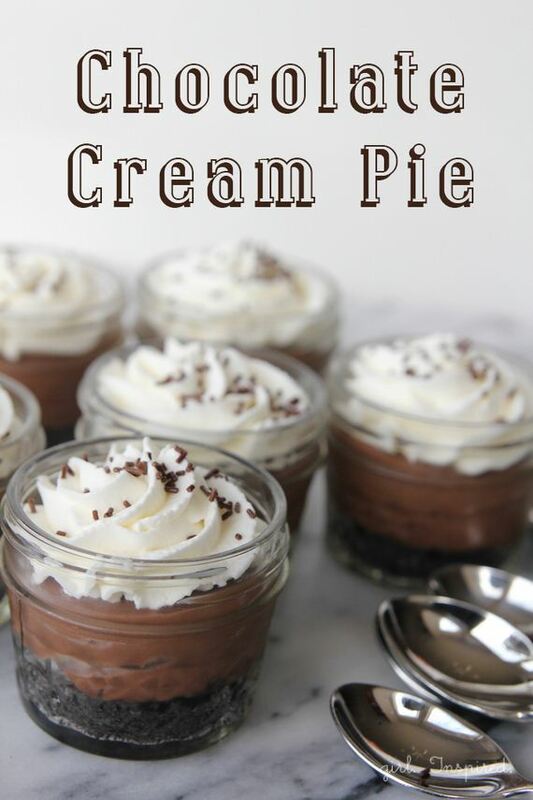 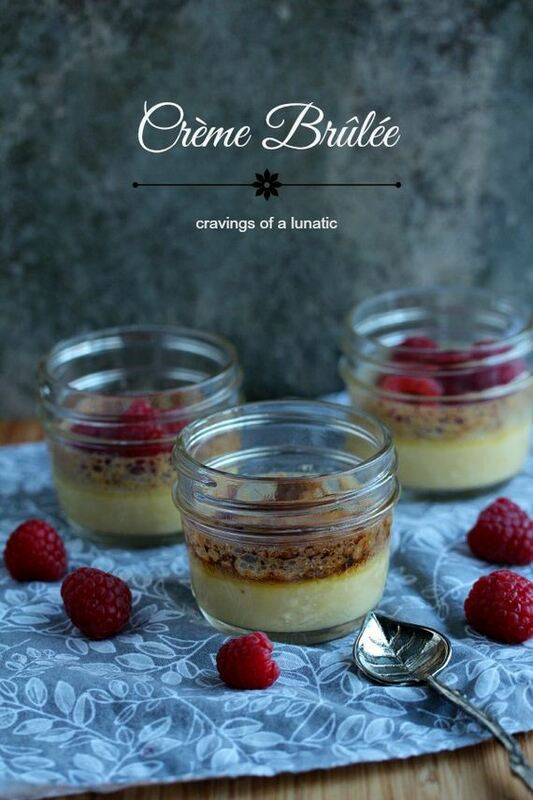 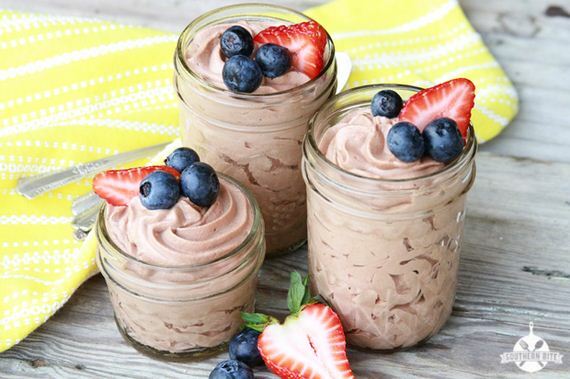 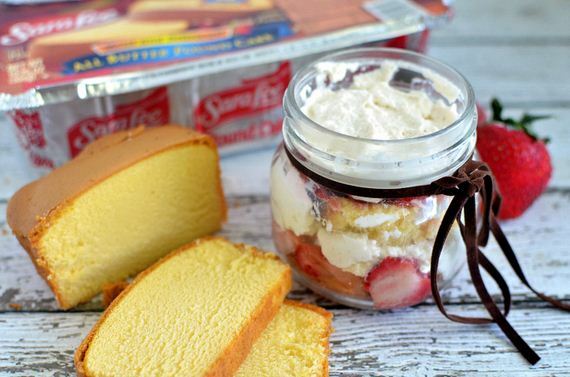 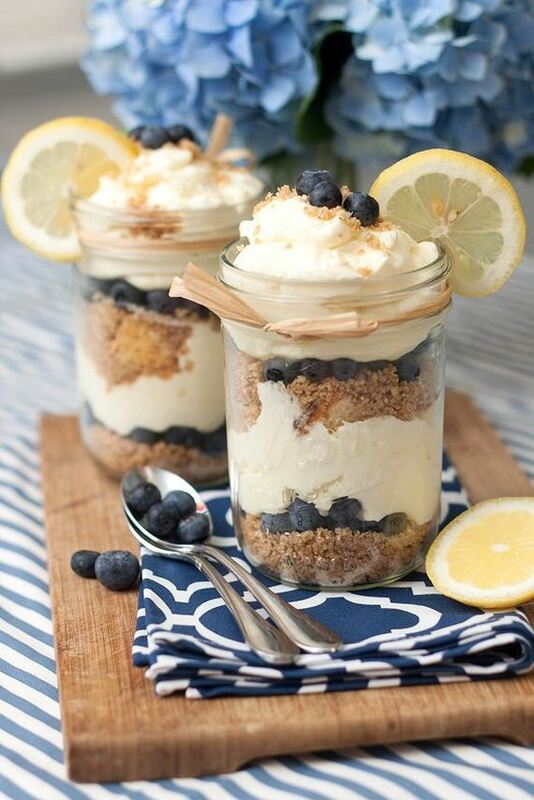 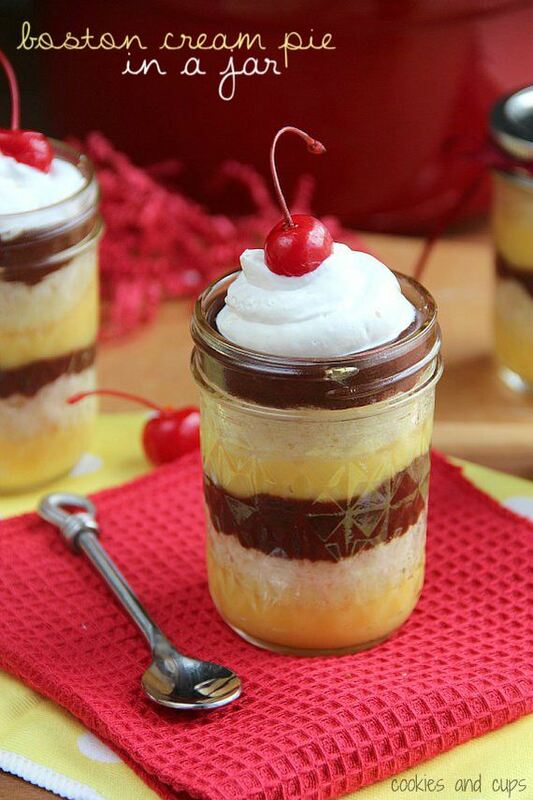 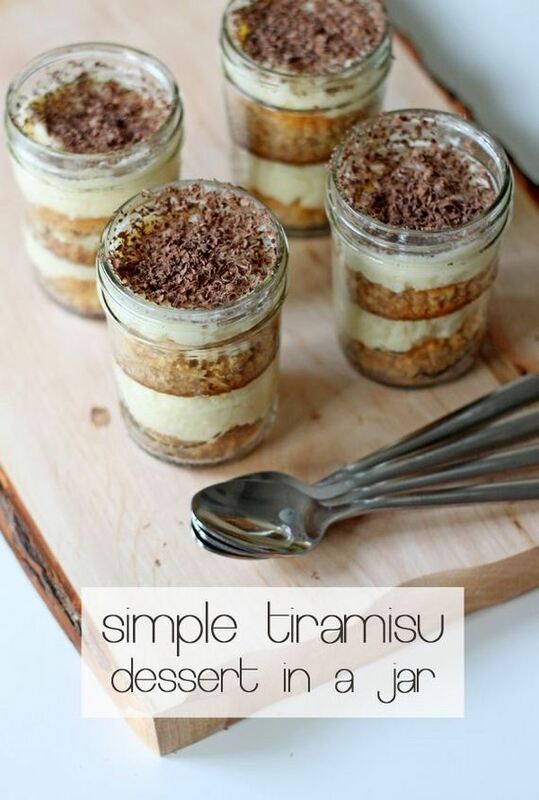 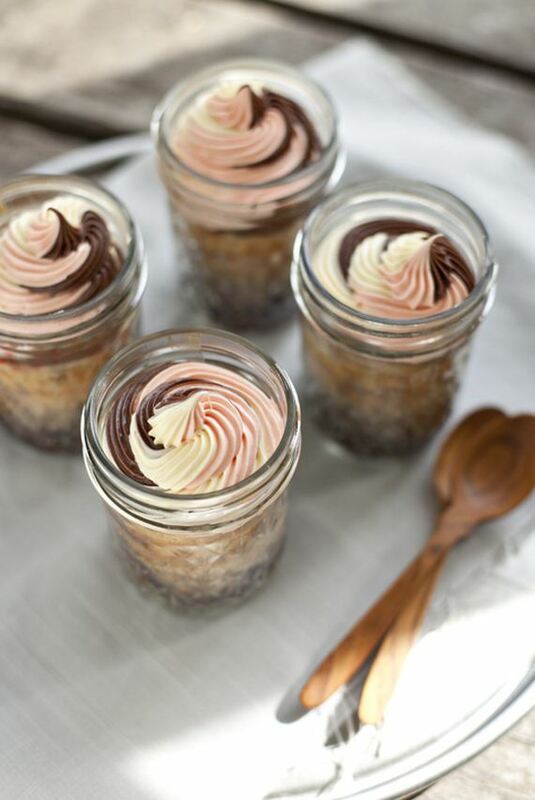 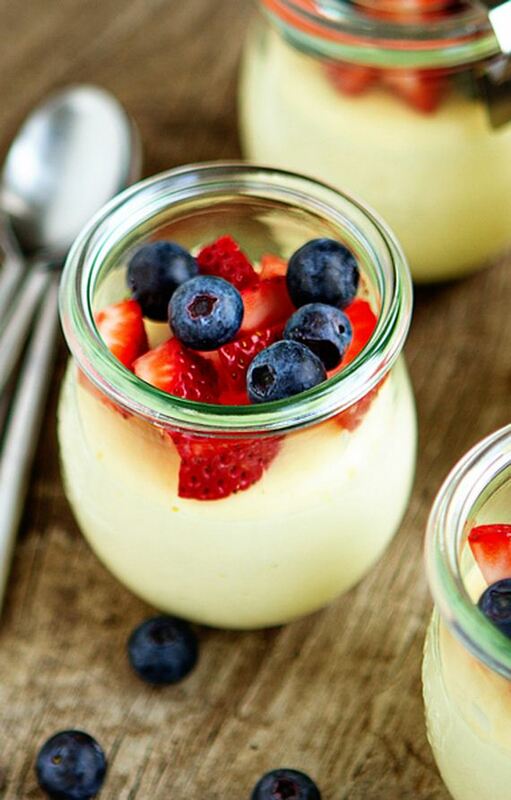 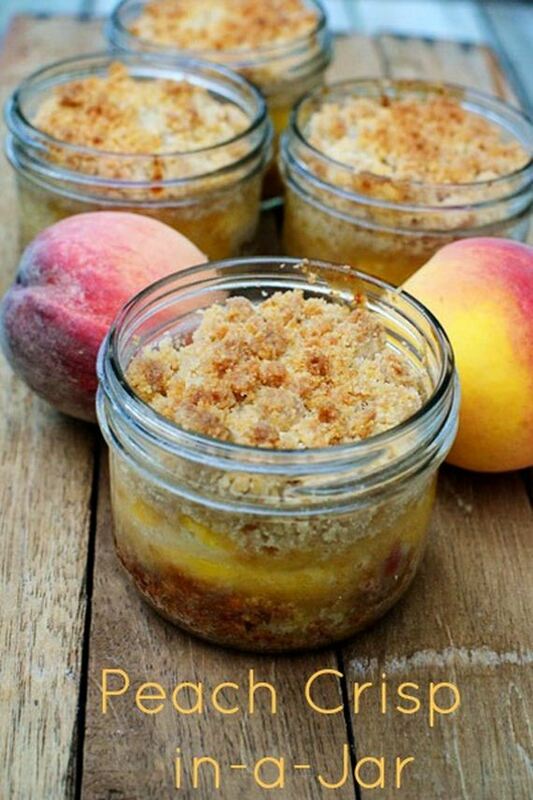 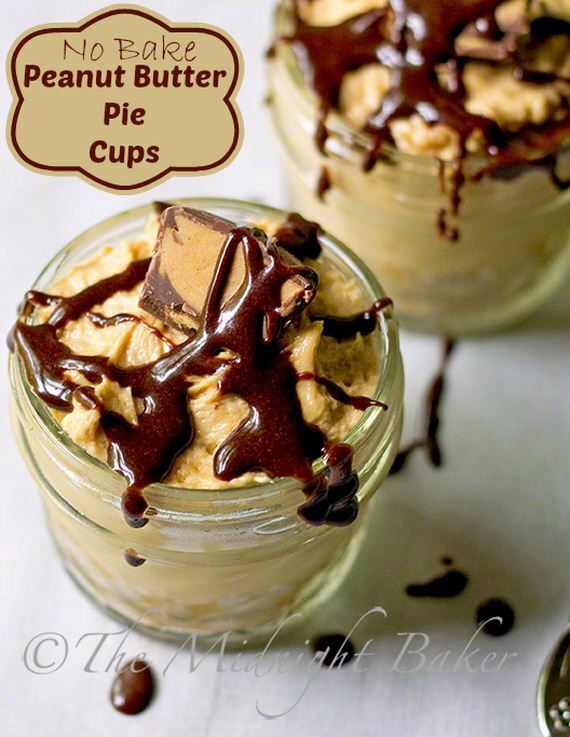 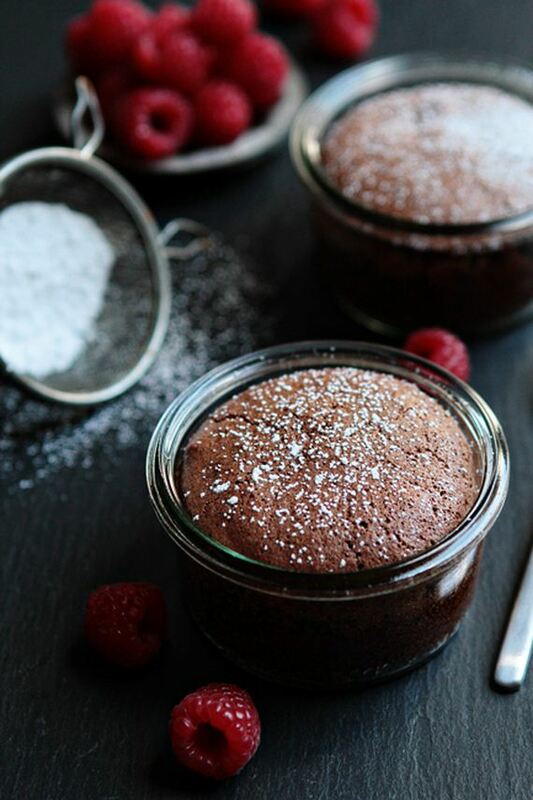 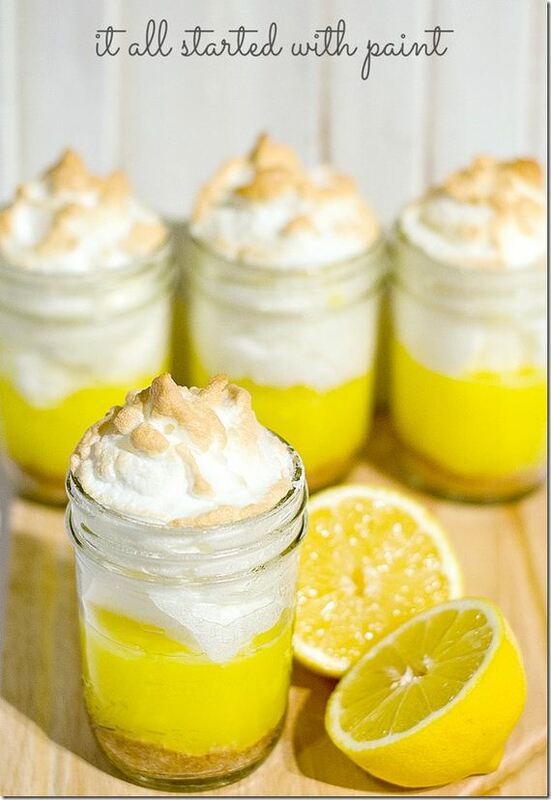 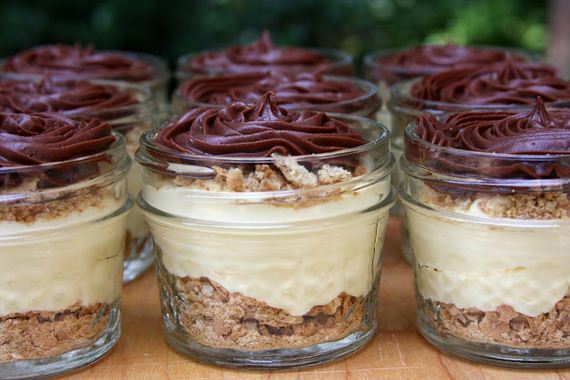 Check out some of our favorite and most delicious mason jar desserts that are easy to make too! 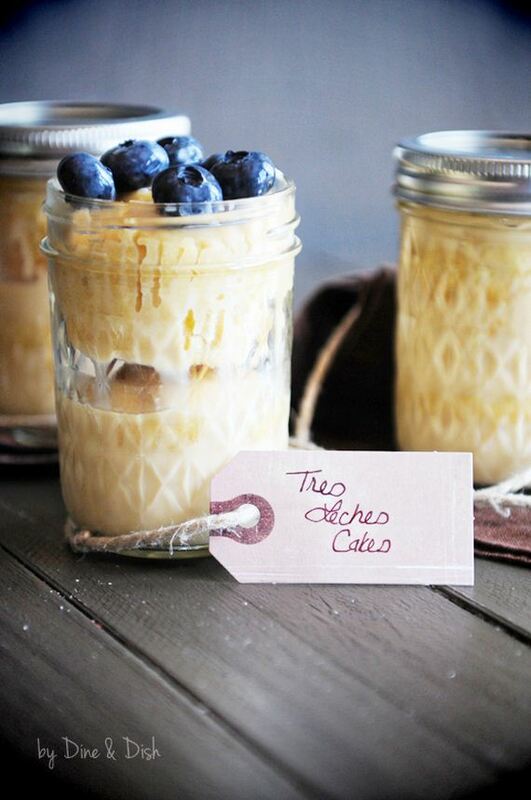 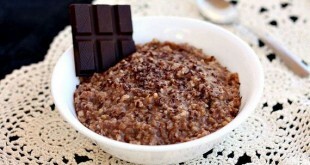 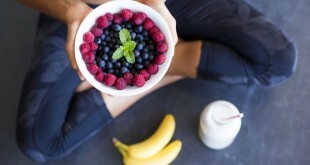 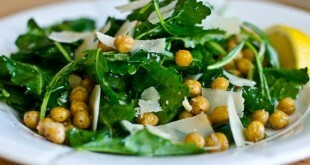 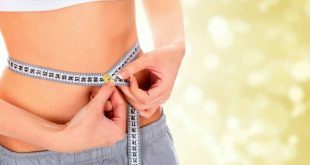 Previous The Best DIY Body Scrubs, Polishes and Lotions! 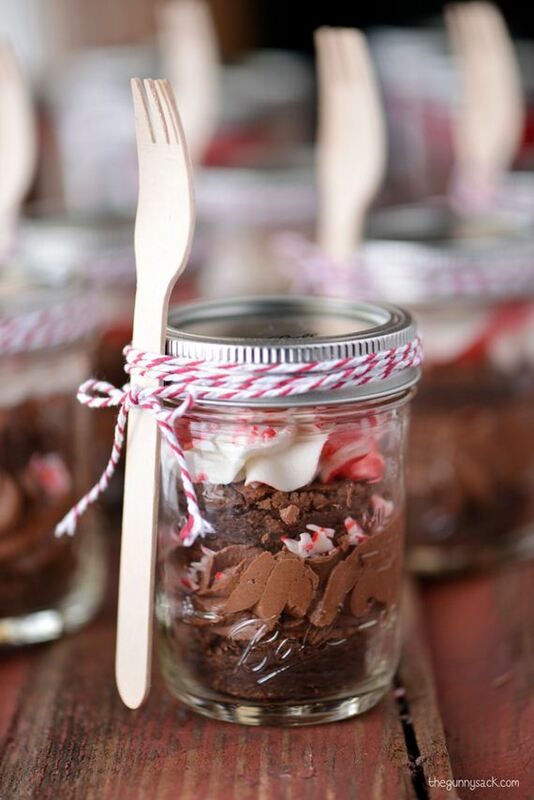 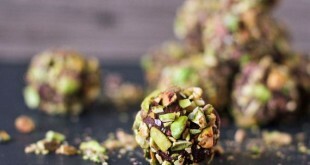 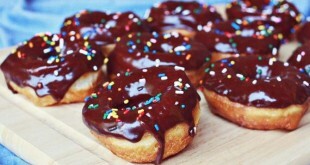 Next Awesome DIY Christmas Gifts For Your Husband!